A New York couple accused of burning down their house to cover up the killing of their disabled son was inspired to commit their alleged crimes after watching the Oscar-winning film Manchester by the Sea, a New York prosecutor has charged. 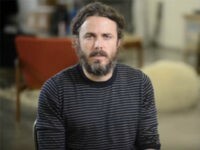 After snagging a Best Actor Oscar for Manchester by the Sea, actor and animal activist Casey Affleck is set to be the voice of an animatronic bear in an upcoming People for the Ethical Treatment of Animals (PETA) protest. 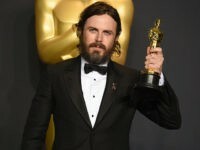 Casey Affleck won the Best Actor prize for his role in the film Manchester by the Sea at Sunday night’s Oscars — but in the process, the actor waded into a storm of controversy and criticism from several media outlets over previous allegations of sexual assault. 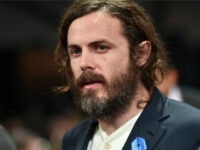 Casey Affleck used his acceptance speech at the Film Independent Spirit Awards Saturday night to bash President Donald Trump and his administration’s “abhorrent” and “un-American” policies. 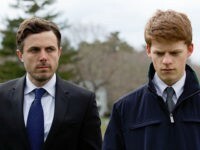 The nominations for the 23rd annual Screen Actors Guild (SAG) Awards were announced on Wednesday morning, and, as usual, there are some notable snubs and surprises. 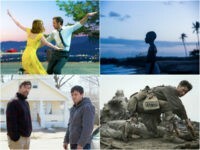 Damien Chazelle’s romantic musical La La Land leads all films at this year’s Golden Globes with seven nominations while gay coming-of-age drama Moonlight earned six and Casey Affleck-starrer Manchester By the Sea picked up five as the Hollywood Foreign Press Association announced the nominations early Monday.